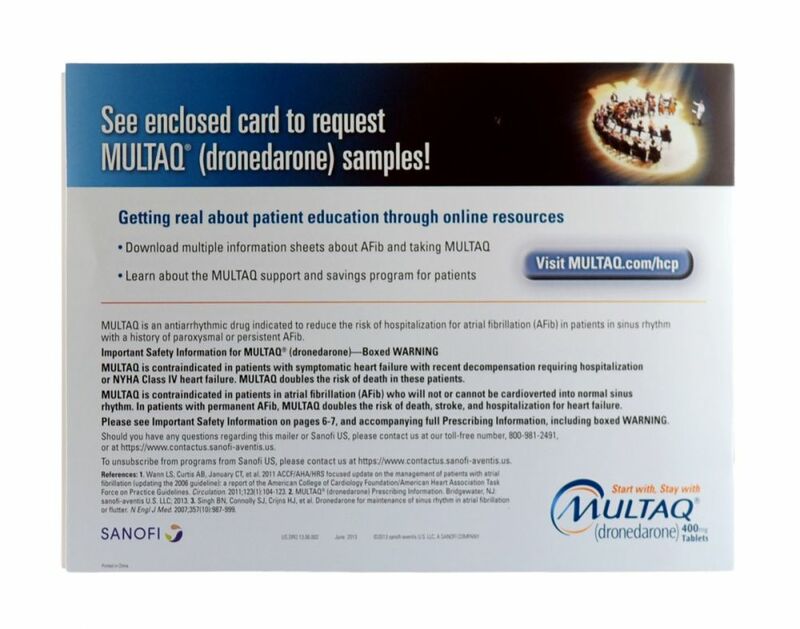 Sanofi needed a marketing brochure that spoke directly to physicians about the details of its new product launch. 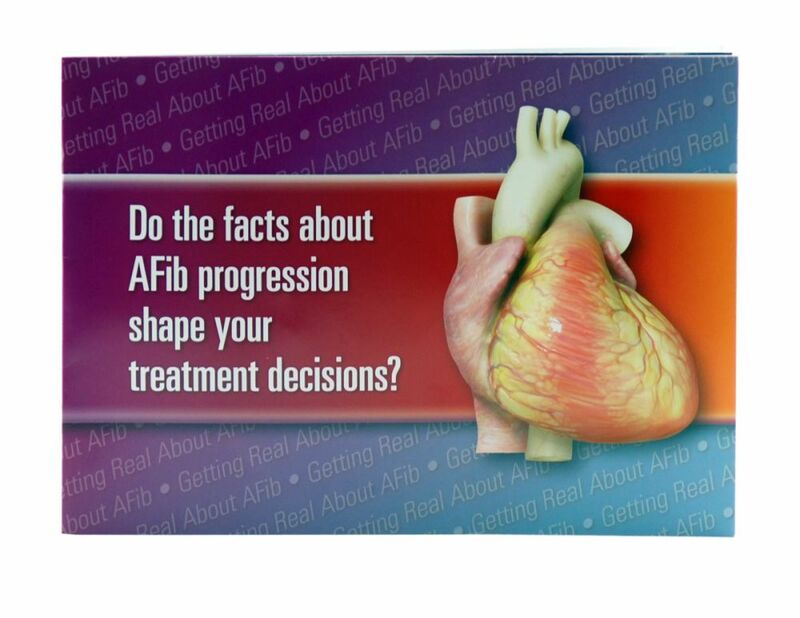 Americhip partnered with Sanofi to create a high-impact brochure for its Multaq brand that utilized our proprietary audio technology to highlight important facts and research data about afib to help shape doctors’ treatment decisions. Knowing how busy all HCPs are and how challenging it is to get them to read materials, Sanofi used Americhip's audio technology to highlight key data through voice messaging. Put Americhip’s Multisensory Print to work to upgrade your brand communications, magazine/periodical inserts, direct mailers and in office tools.